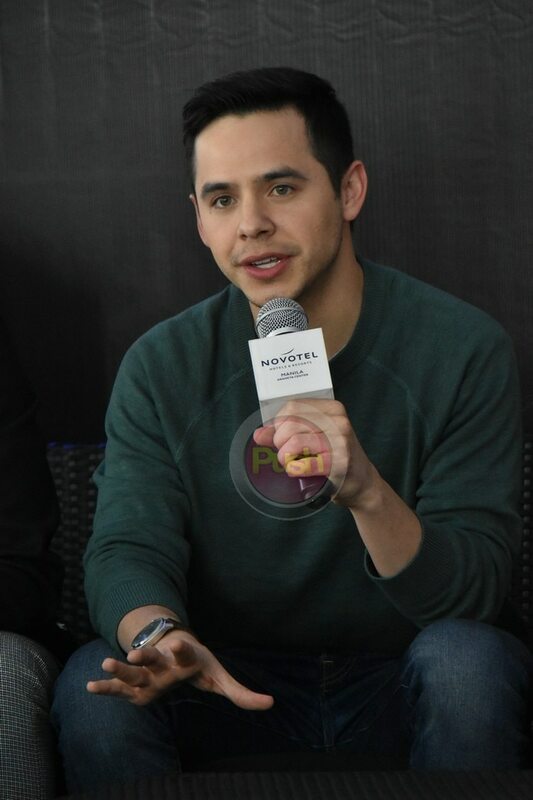 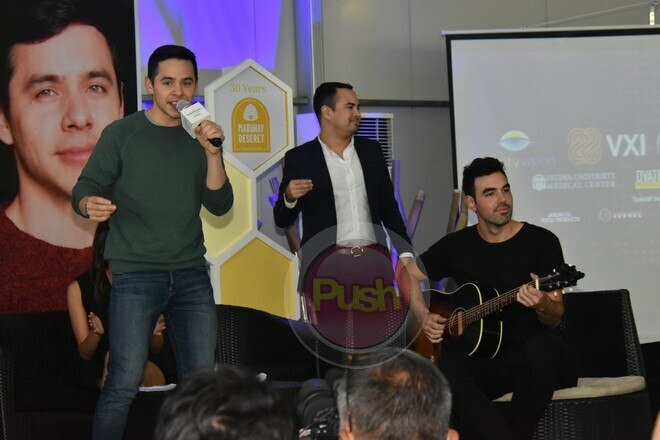 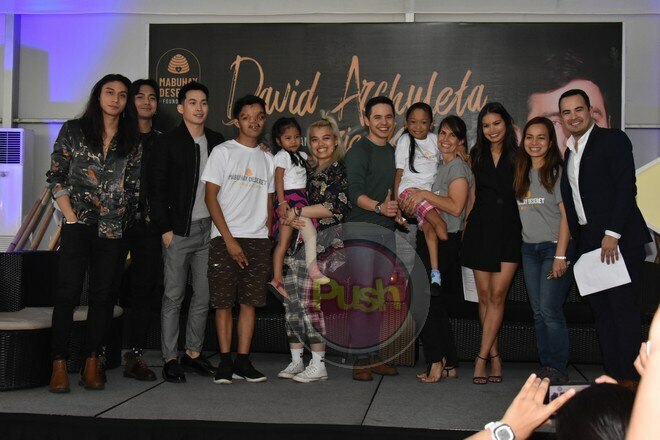 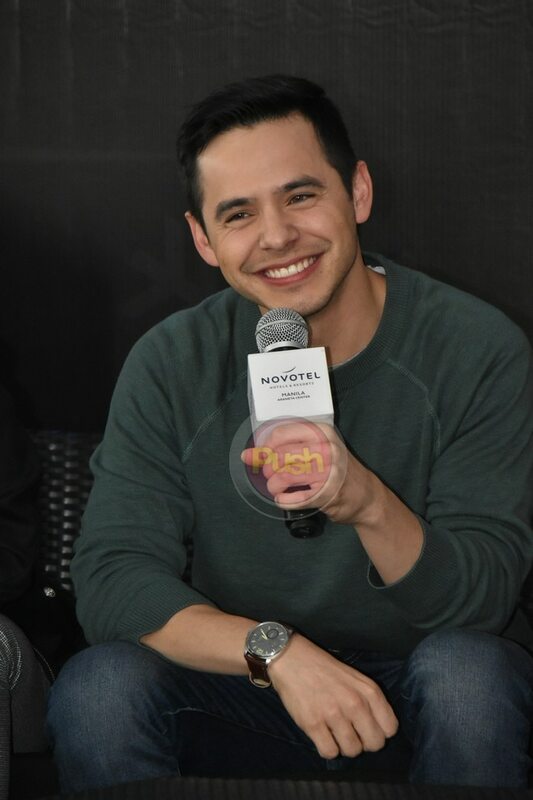 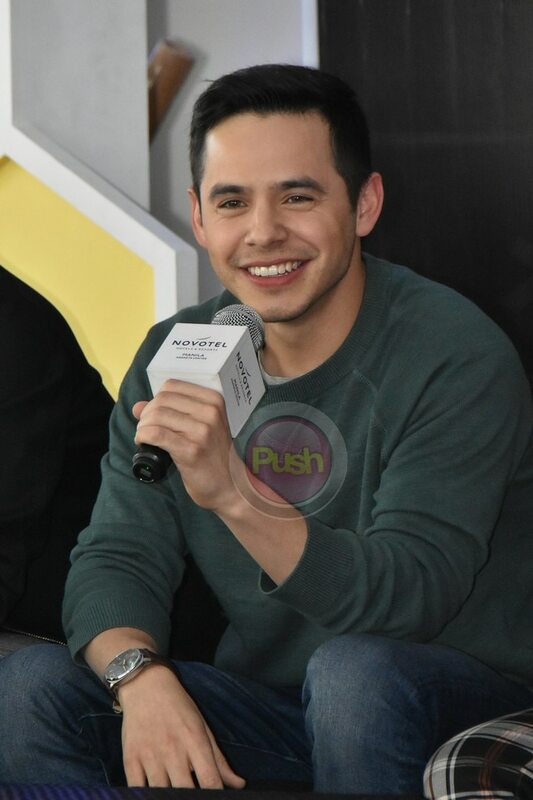 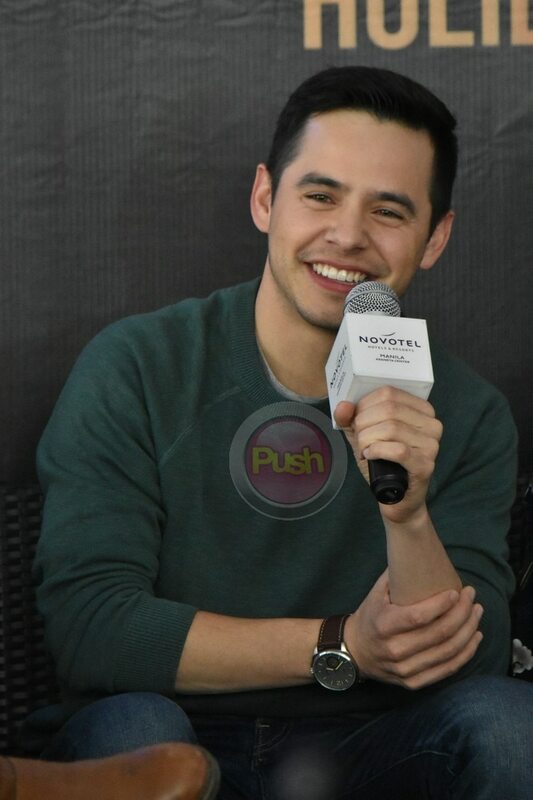 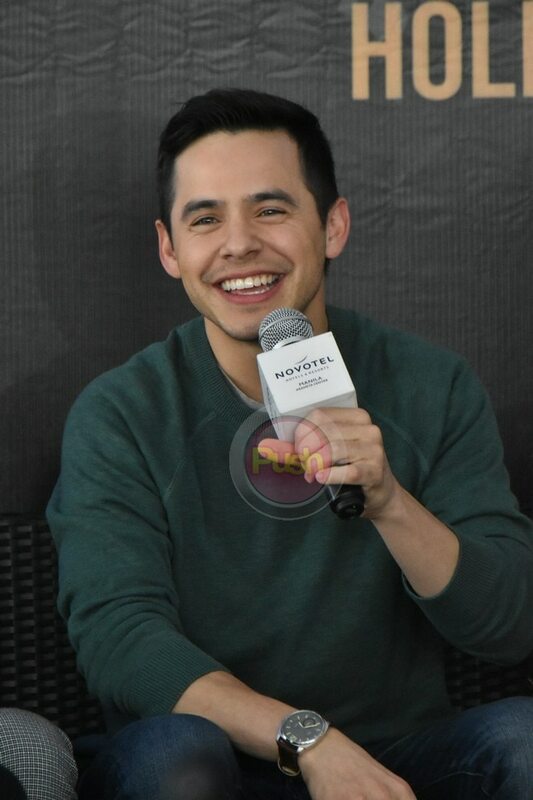 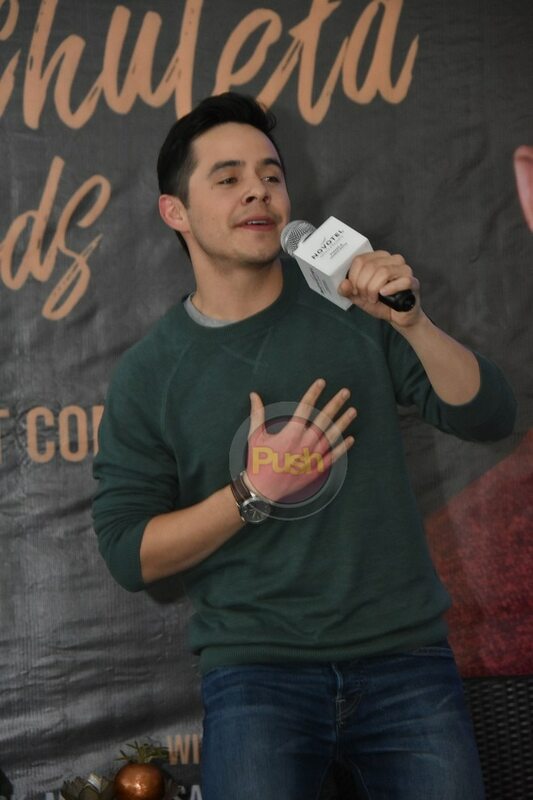 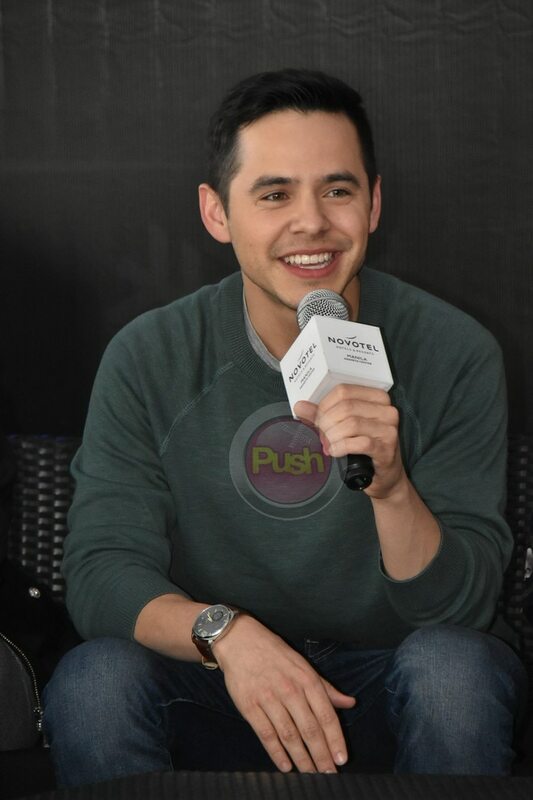 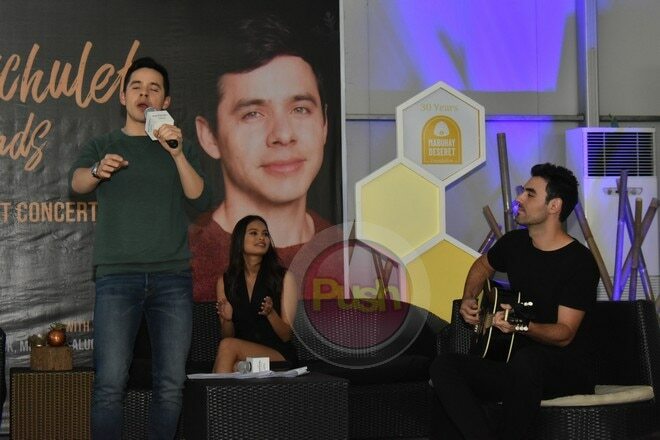 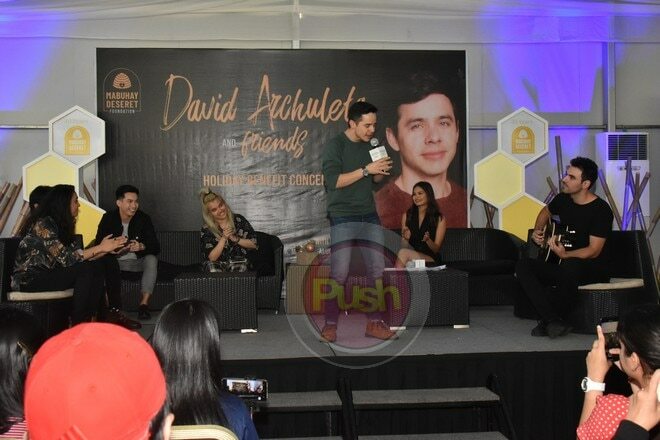 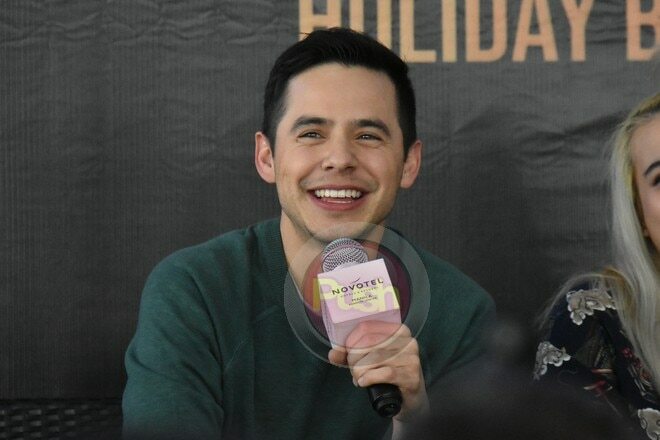 David Archuleta and Friends’ concert will be held on November 16 at the New Frontier Theater. 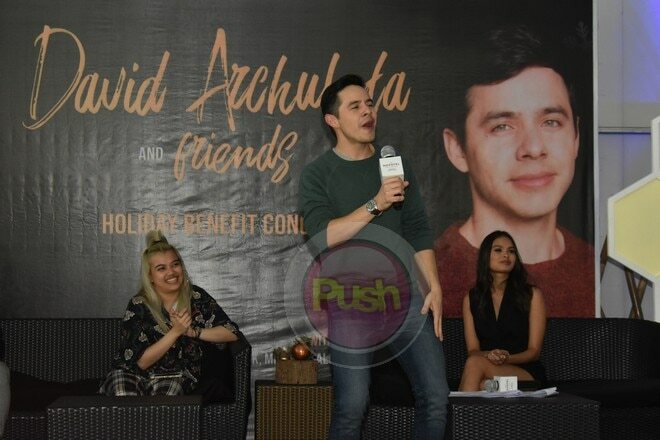 It will be for the benefit of the Mabuhay Deseret Foundation. 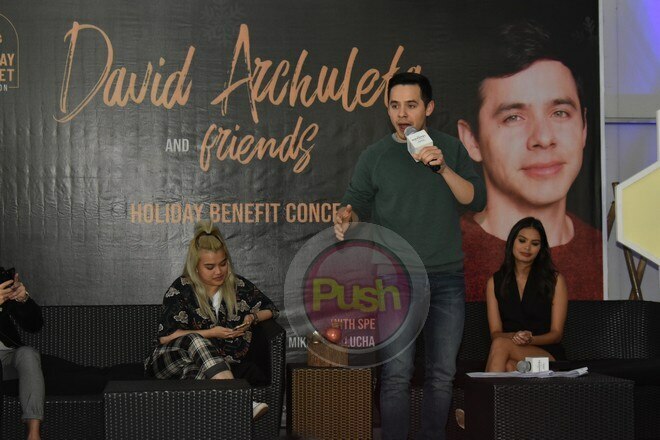 David Archuleta and Friends’ concert will be on Nov. 16 at the New Frontier Theater.